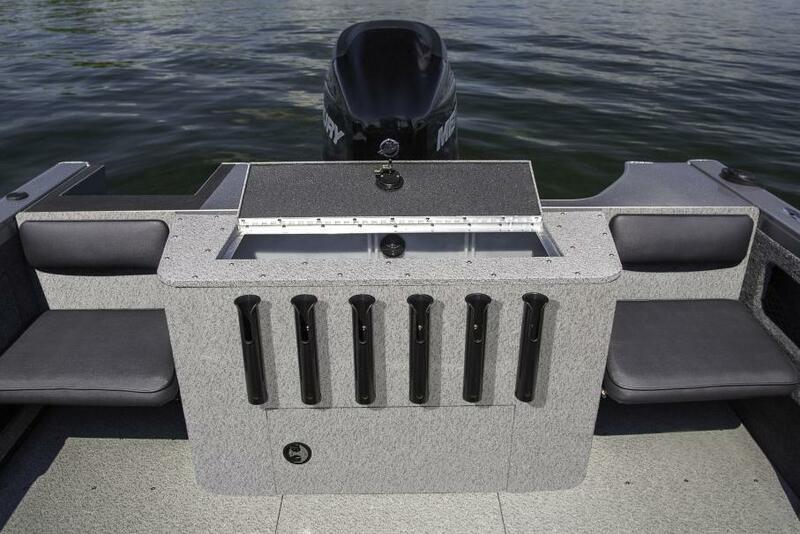 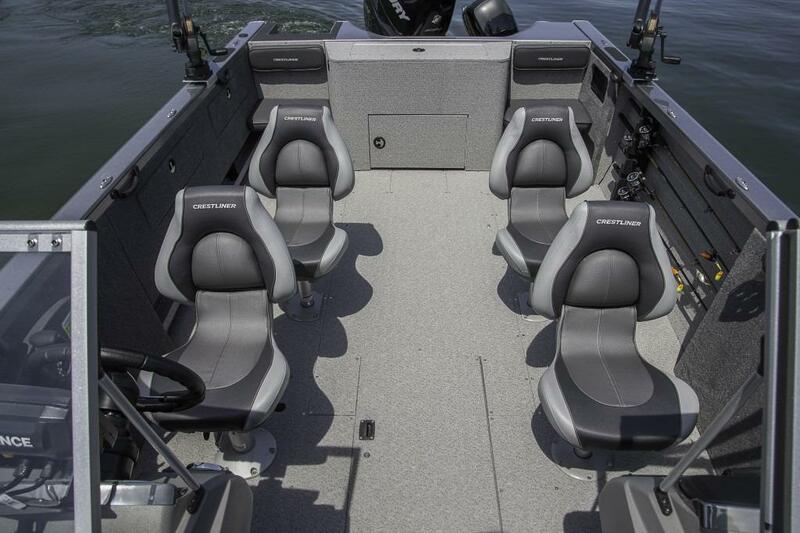 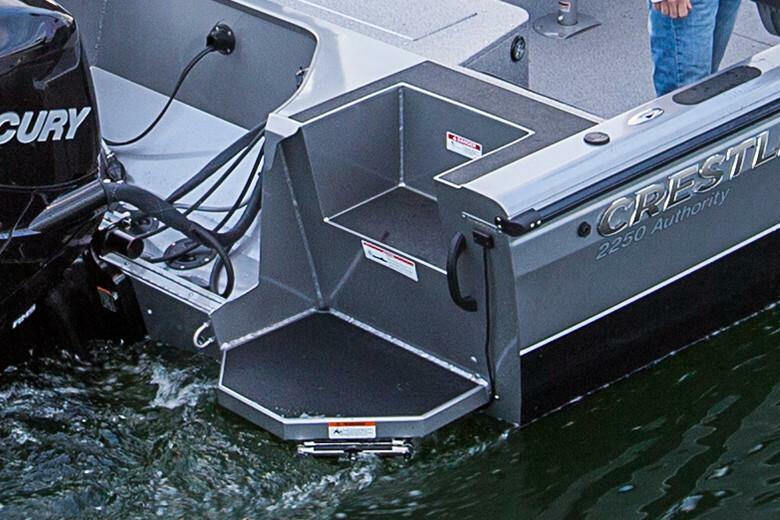 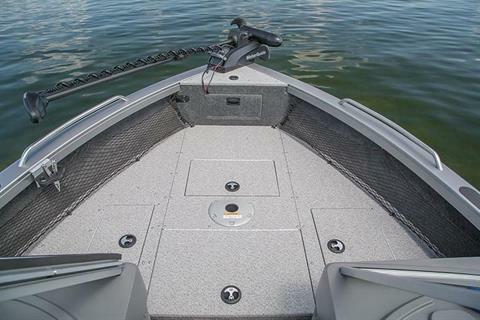 This deep-v fishing boat has all the right features to make sure your day on the open water is a good one. 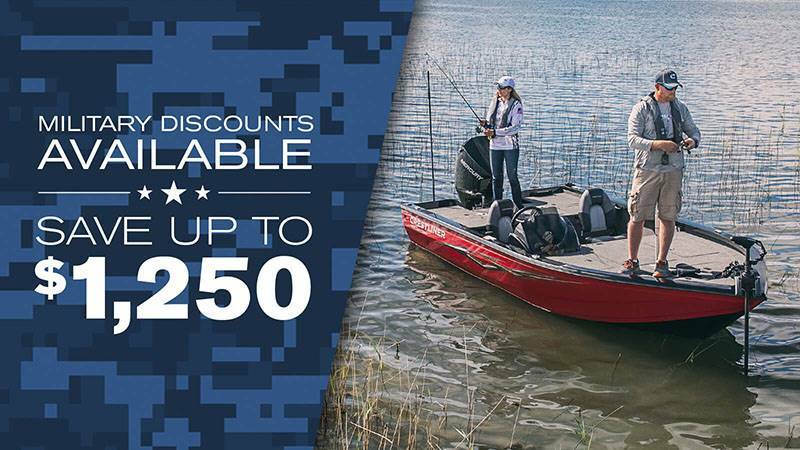 Built with a durable, all welded aluminum hull, the 2050 Authority will help get you through the rough stuff so you can find the perfect spot to throw a line. 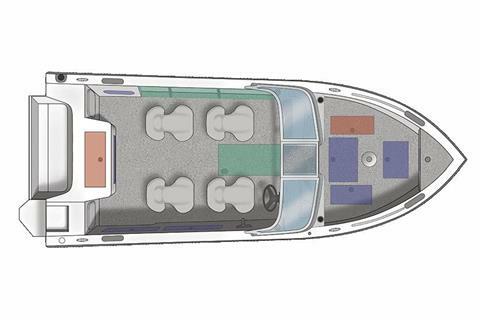 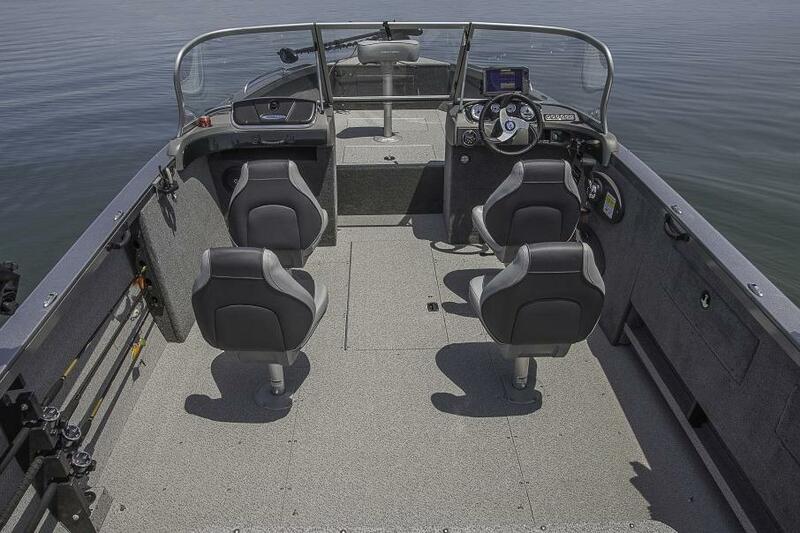 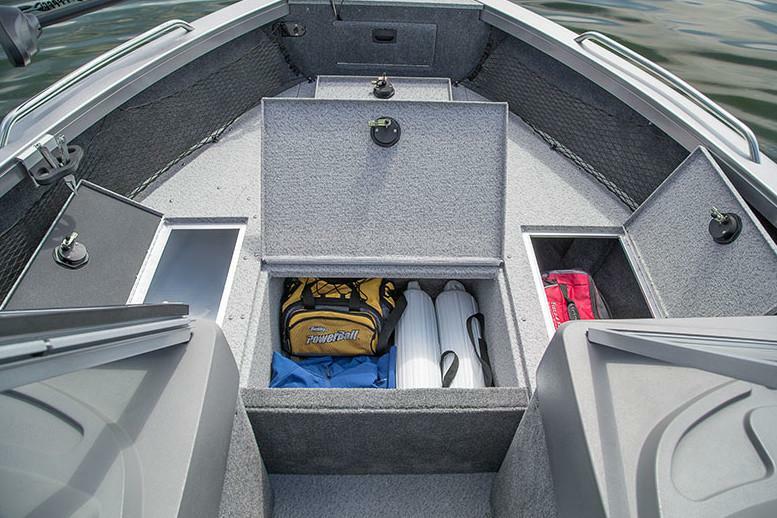 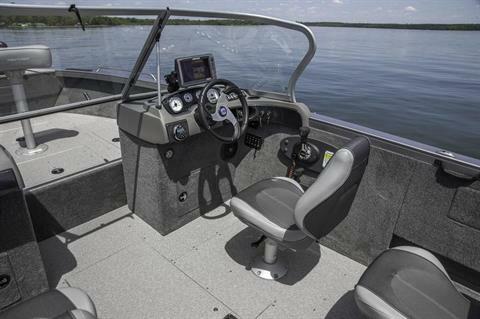 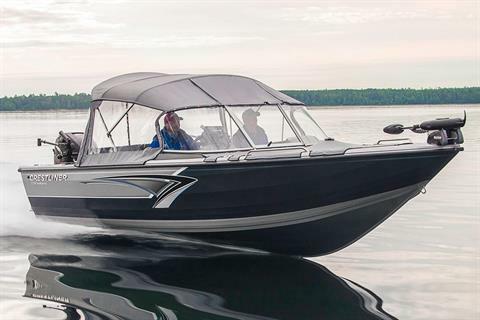 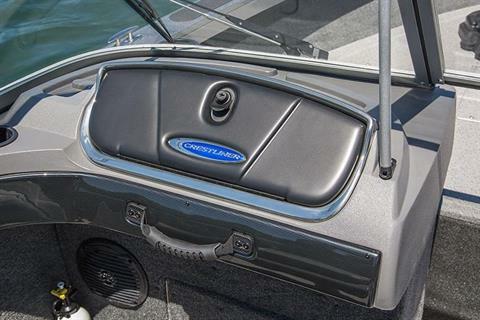 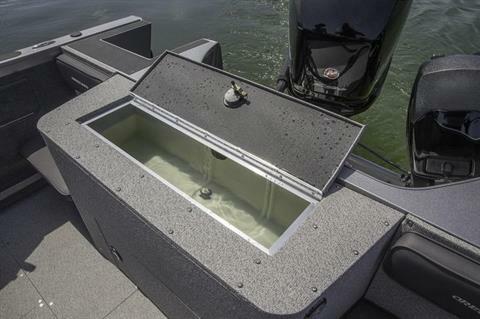 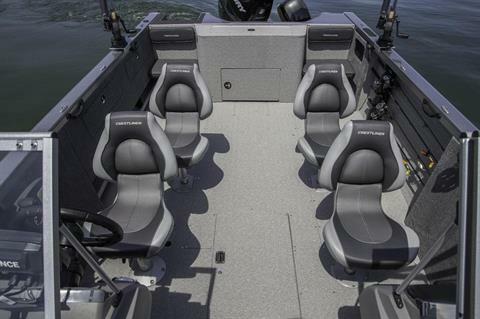 An open, roomy cockpit offers plenty of seating and rod storage, while the bow and stern both sport plenty of livewell space to hold your catch. 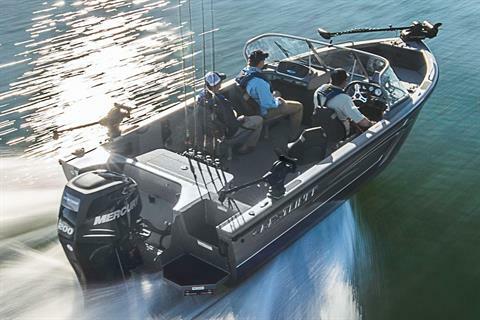 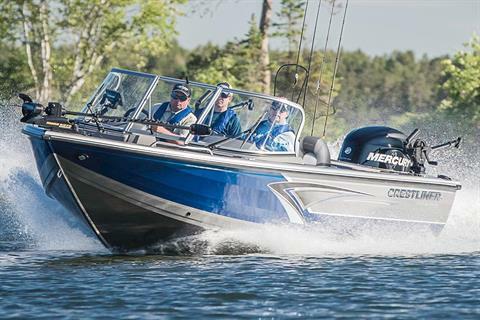 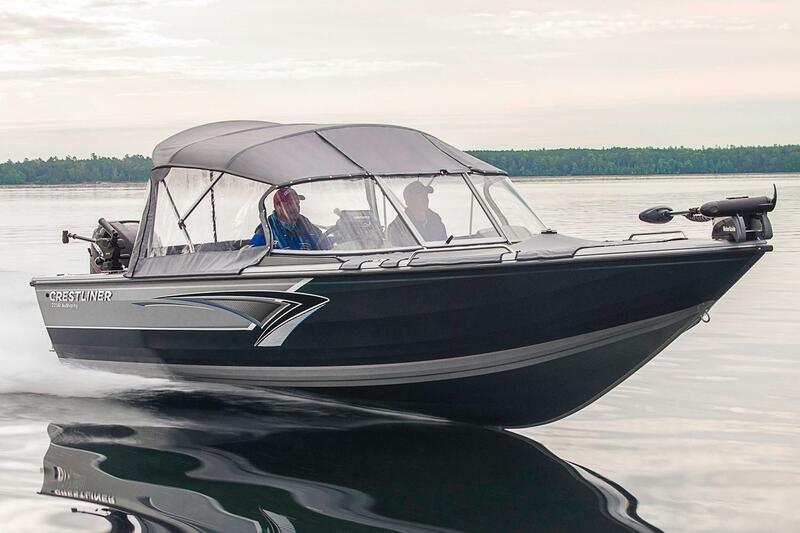 The 2050 Authority is a big water fishing boat that rules what it rides on.